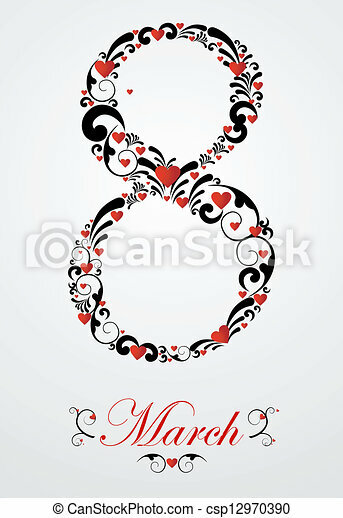 8 march women's day card with heart and floral swirls elements. 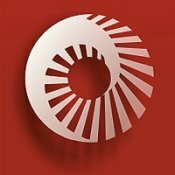 vector file layered for easy manipulation and coloring. 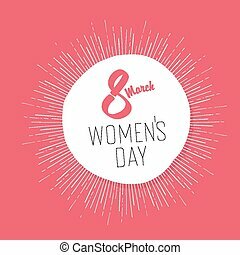 8 march, Women's Day. 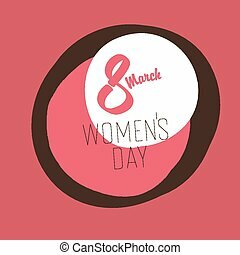 Vector template with hand drawn lettering design. 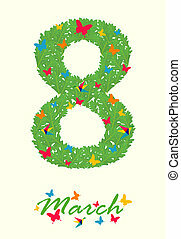 Design for a banner, a card, a poster, flyer and others. 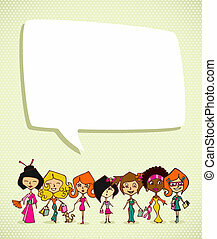 Peach colour background. 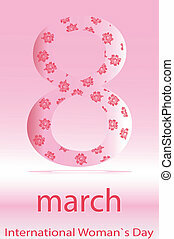 8 march Women's Day card with floral elements. 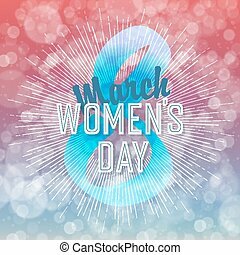 Vector file layered for easy manipulation and coloring. 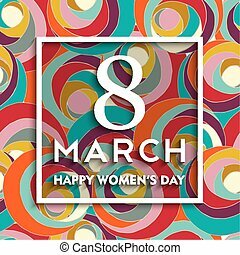 Happy International Women's Day on March 8th design background. 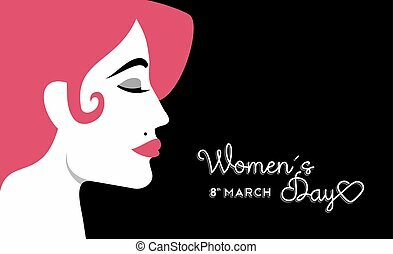 Illustration of woman's face profile with retro style makeup. EPS10 vector. 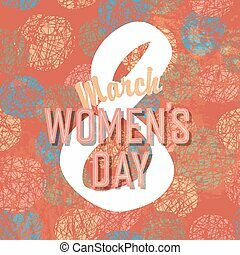 Different cultures women in 8 march Woman Day greeting card. Vector file layered for easy manipulation and coloring. 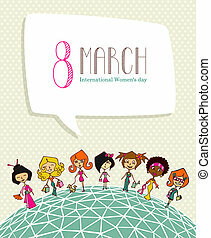 Happy international 8 march womens day concept background. 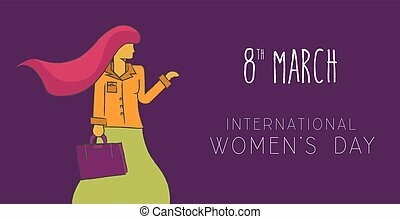 Independent business modern woman in hand drawn illustration style. EPS 10 vector. 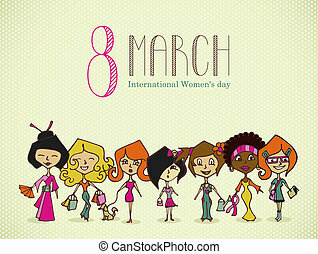 Happy international 8 march womens day background. 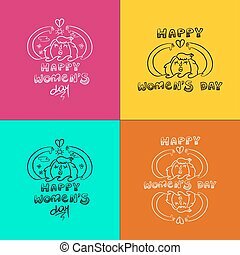 Typography quote frame on colorful swirl spring flowers hand drawn pattern. EPS10 vector with transparency. 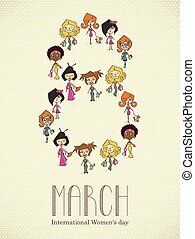 Happy international 8 march womens day celebration doodle set. Collection of concept illustration, girl protecting earth environment. EPS10 vector. 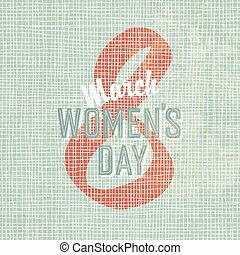 Happy Women Day holiday greeting card illustration. 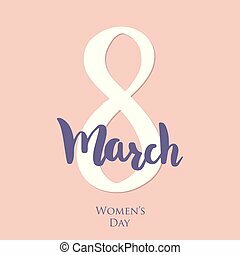 Paper cut girl head silhouette cutout with 8 March celebration typography quote. EPS10 vector. 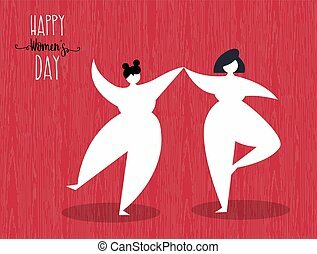 Happy Women's Day greeting card illustration of friends dancing for woman event celebration. EPS10 vector. 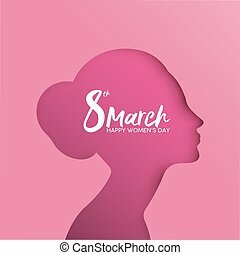 Happy Womens Day 8th March greeting card illustration, beautiful long hair girl with celebration text typography quote. EPS10 vector. 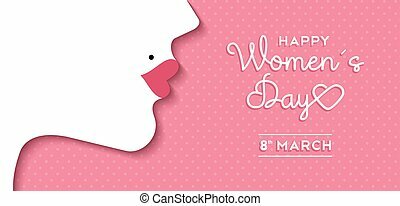 Happy Womens Day 8th March illustration, beautiful girl face smiling with celebration text quote. 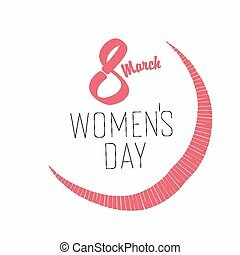 Horizontal card format for web banner or header. EPS10 vector. 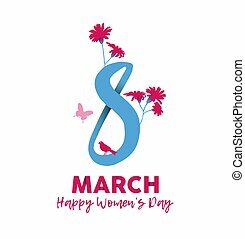 Happy Women Day 2018 floral greeting card, feminine illustration with March 8th text quote and spring flowers in hand drawn style. EPS10 vector.